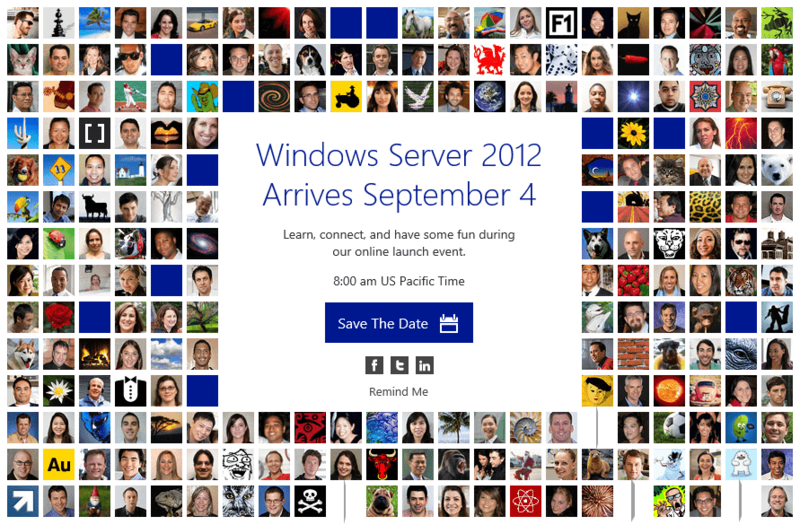 5 Responses to Windows Server 2012 Hyper-V – Welcome to the Post-VMware Era! Now, I’m not an expert in either Hyper-V or VMware, as far as I’m concerned, but some of this information may change in a few days when VMware 5.1 comes out. 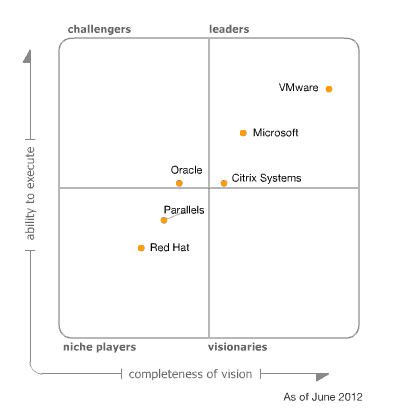 I’m a Microsoft fan, but don’t sell VMware short by comparing Hyper-V “v3” with VMware 5.0. For example, I understand VMware 5.1 now has something comparable to “Shared Nothing Live Migration”. Yes you are right, this are posts about VMware vSphere 5.0, and yes VMware vSphere 5.1 does bring a feature called unified vMontion. But still the release 5.1 does bing all feature Windows Server 2012 Hyper-V delivers. Also Microsoft did some changes in the RTM of Windows Server 2012 for example you can now run 8000 Virtual Machines per Hyper-V Cluster.